Maruti Suzuki launched the new-gen Ertiga late last year in India with an all-new 1.5L petrol engine. Soon after the launch, the new Ertiga became the talk of the town and posted good sales numbers every month. Last month, Maruti Suzuki sold 8,955 unit of Ertiga compared to 5,086 units in March 2018 registering 76 per cent Year-On-Year growth. 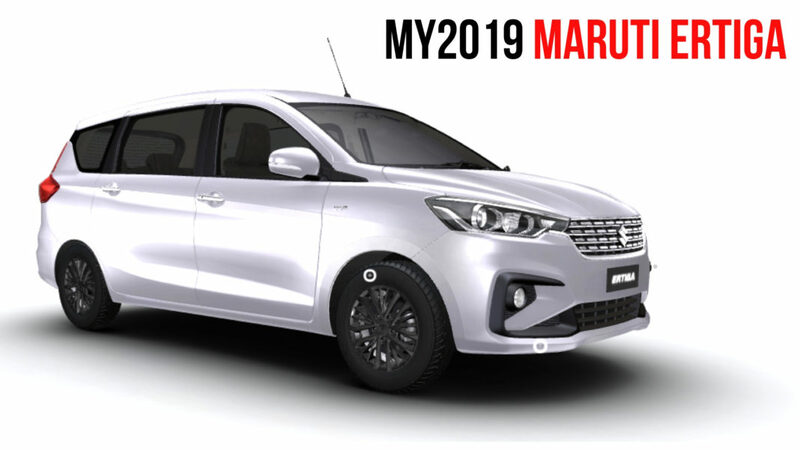 Comparing to Ertiga, Mahindra sold 2,751 units of recently launched Marazzo while over 6,900 units of Toyota Innova Crysta and over 8,000 units of Mahindra Bolero were sold in India last month in MPV space. 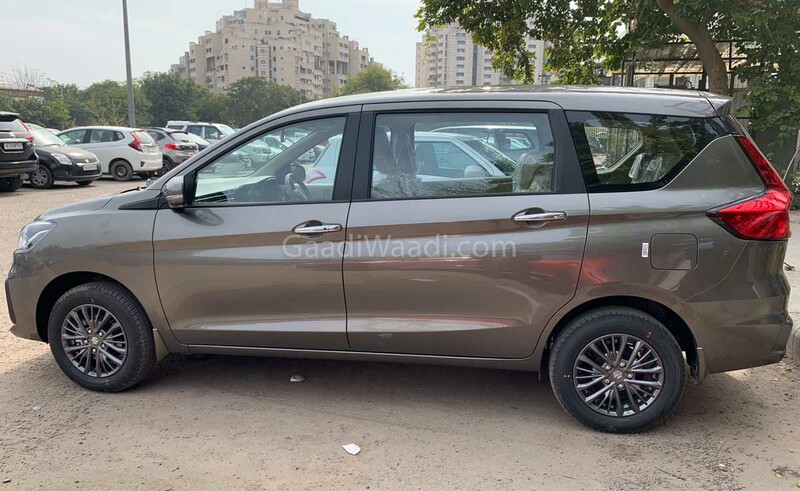 The new Maruti Suzuki Ertiga is currently the best-selling MPV in India beating all other 7-seater UVs including Mahindra Bolero, Innova Crysta and Mahindra Marazzo. New Ertiga is based on the fifth-gen Heartect platform and thanks to it, it now is longer, wider and taller than the earlier model. This India’s best-selling MPV measures 4,395 mm in length, 1,735 mm in width and 1,690 mm in height. However, wheelbase remains the same at 2,740 mm. Space, especially in the second and third row, has been increased as the engine compartment is now smaller than before. 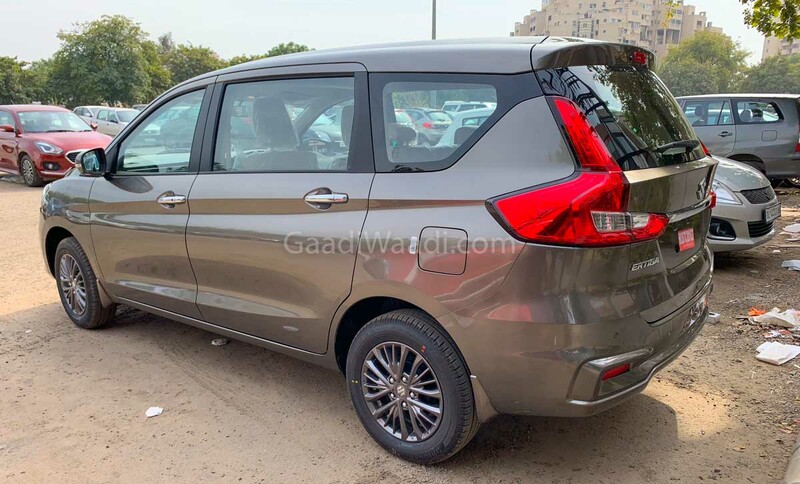 The boot space of the 2019 Ertiga is 209 litres and it can be expanded to 803 litres by folding down second and third-row seats. The sole reason for this tremendous growth of Ertiga in India is the premium design along with the newly developed 1.5 L petrol engine with dual battery set up introduced in Ciaz in Mid-2018. This engine produces 105 PS of power at 6,000 rpm and 138 Nm of torque at 4,400 rpm and it is mated to a 5-speed manual and 4-speed auto gearbox. Both the versions of new Ertiga come with Smart Hybrid system. Petrol variant gets dual-battery setup for Smart Hybrid while 1.3-L diesel engine continues its duty but an all-new 1.5 L DDiS 225 diesel engine will replace the current 1.3 L engine sourced from Fiat soon. This new 1.5L diesel engine produces 95 PS of power at 4,000 rpm and 225 Nm of torque between 1,500 – 2,500 rpm. This engine will be mated to a new six-speed manual gearbox.